We are delighted to announce the management and representation of the young Russian/Australian classical guitarist, Andrey Lebedev. Andrey is a graduate of the Royal Academy of Music and recently completed a mentoring/development programme with City Music Foundation. He has received support by the Australian Music Foundation and is now a Tait Memorial Trust artist. Tomorrow a film of him performing, that was produced and commissioned by City Music Foundation will be released internationally. Andrey’s new website with details of his 2017 engagements and recordings will also be released. Born in Moscow and raised in Australia, Andrey Lebedev is one of the most successful upcoming guitarists of this generation. Andrey completed postgraduate studies at the Royal Academy of Music studying under Michael Lewin. During his studies he worked with guitarist Julian Bream to present an evening solo recital at St Johns Smith Square, and with guitarist John Williams on an evening concert of Australian chamber music with guitar in the Duke’s Hall. He was awarded an MA with distinction and Advanced Diploma, graduating with a Regency Award for notable achievement, the Academy’s David Russell Guitar Prize, and Recital Diploma. He gained his BMus degree with first class honours at the Australian National University in 2012 under Timothy Kain, in which year he became the only Australian to win first prize in the Adelaide International Guitar Competition, the first classical guitarist to receive the Australian National Fine Music ‘Young Performer of the Year’ Award, and the only classical guitarist to gain a Sydney Eisteddfod Instrumental Scholarship. After enrolling at the Academy in September 2013 he won first prize and the special Bach Prize in the 25th Gisborne International Music Competition open to all instrumentalists. Andrey’s studies have been generously supported by Australian Music Foundation, ABRSM, Julian Bream Trust, ASRAM, Countess of Munster Musical Trust, and South Australian Government through the Carclew Board. He has been selected by the Tillett Trust, Countess of Munster Musical Trust and International Guitar Foundation for their ongoing ‘Young Artist’ schemes and became a City Music Foundation Artist in 2015. 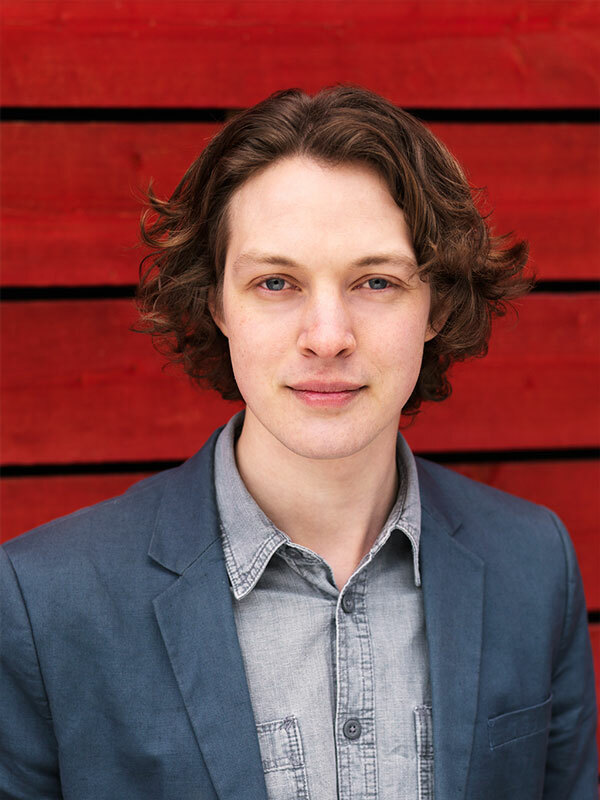 A keen chamber musician, Andrey performs regularly with mezzo-soprano Lotte Betts-Dean, flautist Bronte Hudnott, and more recently has begun working with violinist Emily Sun. This year he has been a featured artist in the Canberra International Music Festival, performing 5 concerts over 6 days featuring new premieres and collaborations with local musicians, as soloist in Rodrigo’s Concierto de Aranjuez with Orchestra Wellington in New Zealand, recitalist in Sao Paulo’s through Cultura Artistica and the Guitar Co-op, the Norfolk and Norwich Festivals, Dark Mofo Festival in Hobart, Swaledale Festival, Newbury Spring Festival, Frome Festival, and the closing concert of the Hong Kong International Guitar Symposium, where he performed the Stephen Goss Guitar Concerto with the Hong Kong Academy of the Performing Arts Symphony Orchestra. His extensive solo repertoire includes important works from the late twentieth century, and he has given the world premieres of major compositions by Peter Sculthorpe and Brett Dean, and under the auspices of the Julian Bream Trust, both Leo Brouwer and Sir Harrison Birtwistle.